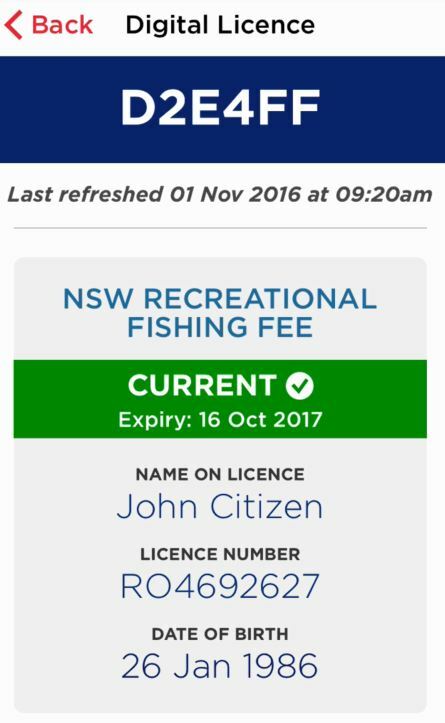 New South Wales has launched its first wave of digital licences, which allow a licensee to store them on a smartphone or tablet. The government said that individuals who are relying on digital licences must ensure that their device “remains charged and accessible”. 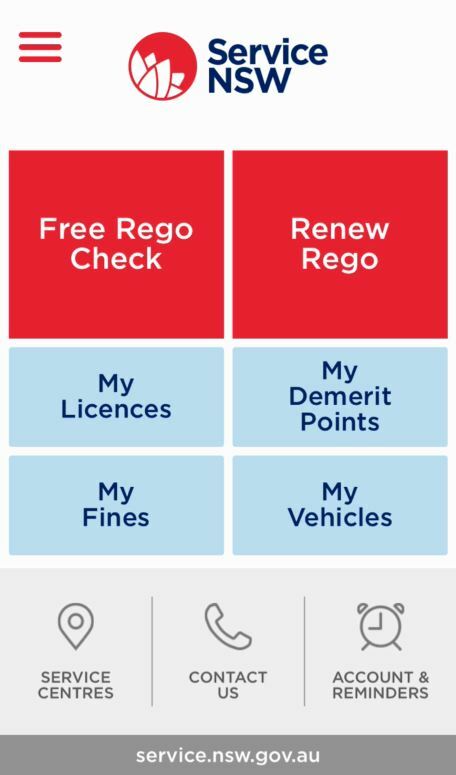 In addition to the app, the licences can be displayed by accessing the Service NSW website. The licences are linked to an individual’s MyServiceNSW account — the single customer account for accessing state government services launched earlier this year. Licence data is stored in the government’s GovDC data centres. 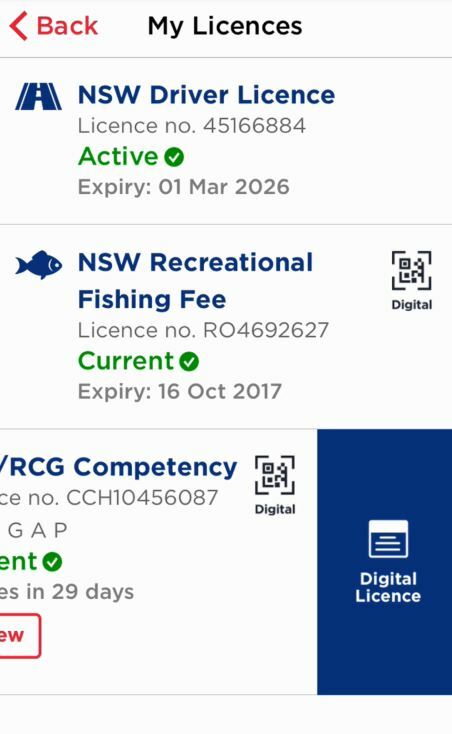 “You can renew your licence and update your details with the click of a button, and there’s no need to visit a Service NSW centre or wait for something in the post,” the minister for finance, services and property, Dominic Perrottet, said in a statement. 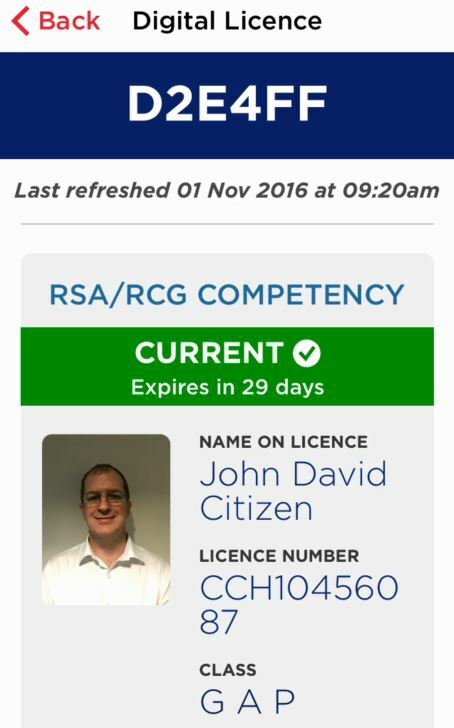 The state government says that digital driver licences will be launched by 2019. This year’s NSW budget included $12.3 million for the state’s digital licence program. The state budget also included new funding to increase the number of government agency transactions that are offered through Service NSW, with $31.8 million allocated in 2016-17 for building digital capability and the transition of agency transactions to the ‘one-stop shop’ for government services.